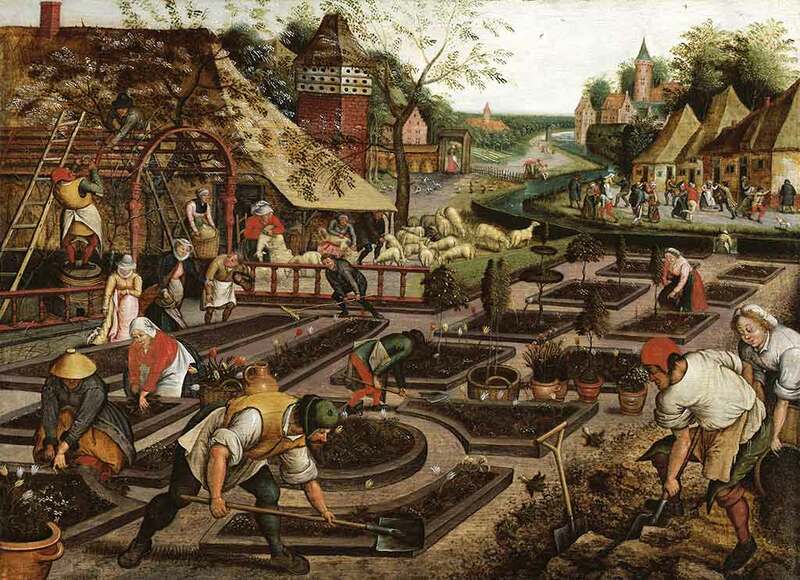 Spring, painting by Pieter Brueghel the Younger, Flemish, (ca. 1564 – ca. 1638) See slideshow View gallery. The Medieval and Renaissance Studies program is designed to provide the student with a coherent, multidisciplinary, and cross-cultural course of study of the arts, history, literature, and thought from late antiquity to the 18th century.